Another questionable incident in My Irish Life..In an Ireland 2017 that is not FREE,,Martin Rush who is he? Scam Alert on Roads between Cavan & Enniskillen.. 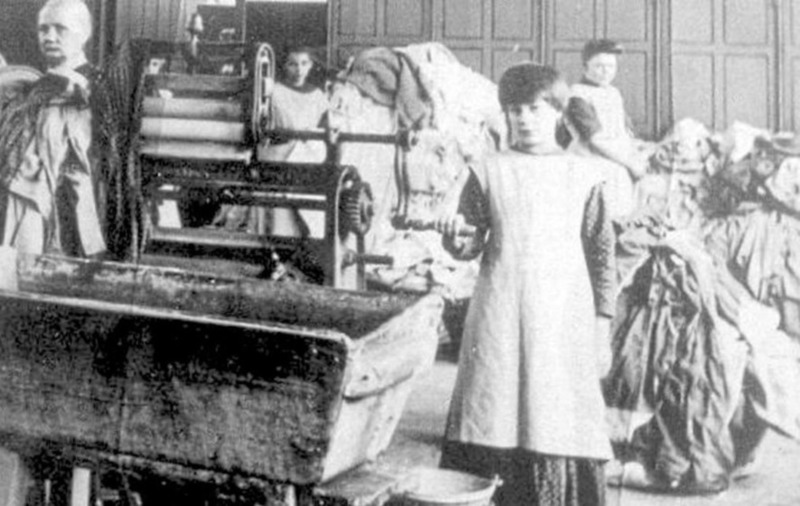 The UN committee on torture has criticised the Irish government for not pursuing criminal prosecutions against those involved in the ill treatment of women in the Magdalene laundries. After spending a frustrating 6 or 7 hours on the Internet yesterday!